Try a YOYO+ 6+ Pushchair for free! Try for free a Yoyo+ 6+ Pushchair from BABYZEN! The BABYZEN YOYO+ is a pocket-rocket pushchair that combines fashion, functionality and safety, thus eliminates the need for multiple strollers! Ideal for wherever life takes you, from city living and everyday errands to car, bus, train or airplane. 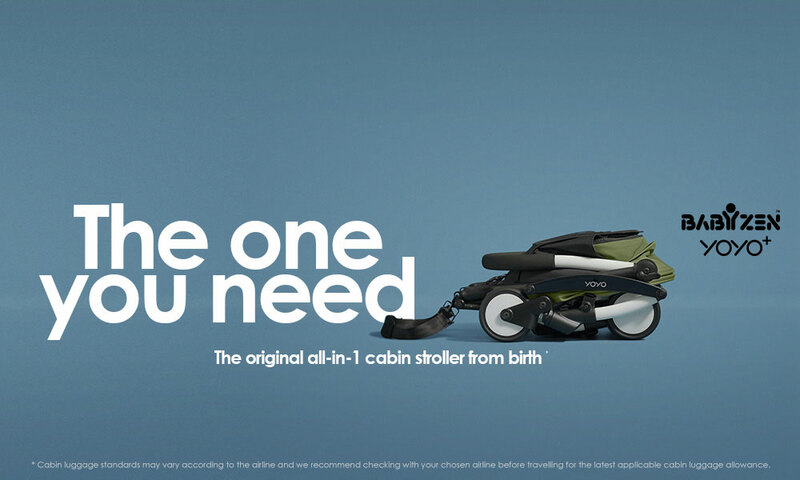 YOYO+ converts easily from a full travel system for new born babies to an everyday stroller that can be used to 18Kgs. 1 YOYO+ 6+ Pushchair to try!